NutriSource has had trouble sourcing bison for its Heartland Select and Pure Vita Bison formulas, and unfortunately this shortage continues. The canned Heartland Select is back in stock, but the dry food and the Pure Vita Bison dry are now said to be available from the distributor around September 21. Natural Balance Bison formula dry is available, as is Earthborn Great Plains Feast, which contains bison. 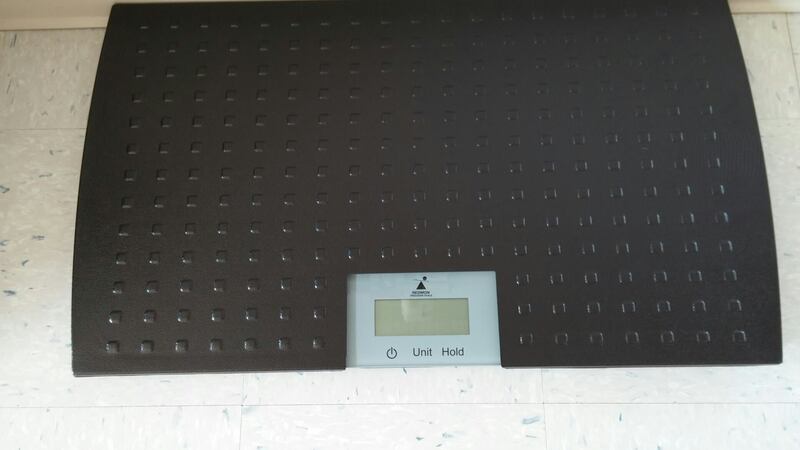 We now have a floor-level scale for you to weigh your dog! Show Us Your Total Dog! We’re looking for pictures of your “Total Dog”! 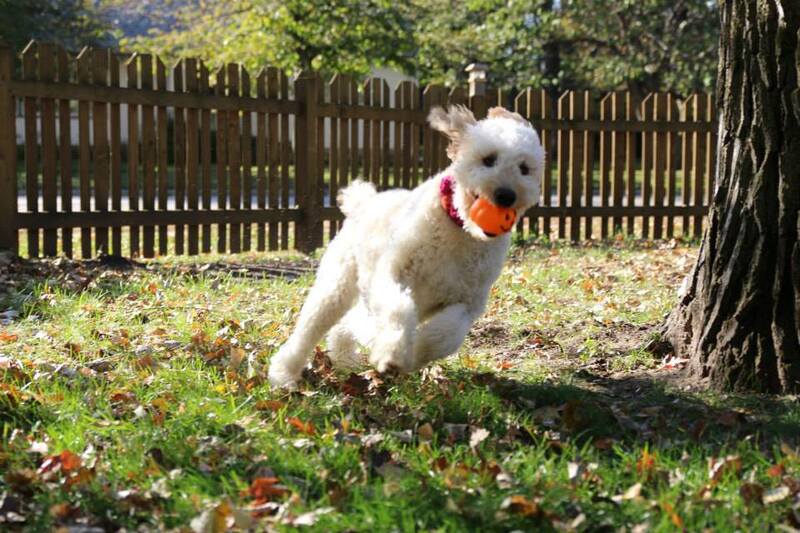 We’d love to showcase your dog on our website, social media, and in our 2016 Calendar! Please visit: https://www.totaldogcompany.com/show-us-your-total-dog/ to upload and send your pictures and also for your ideas on our next calendar theme! 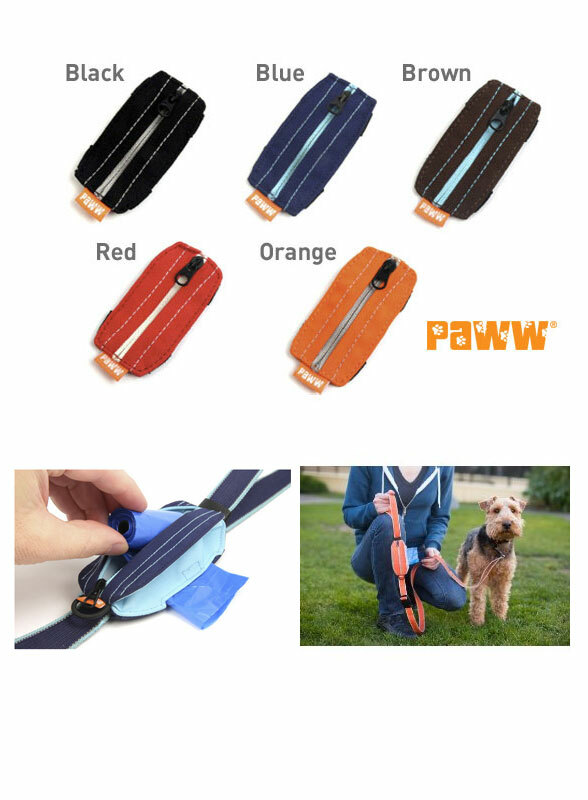 Poop bog holder/dispenser that attaches to the leash lengthwise instead of dangling. 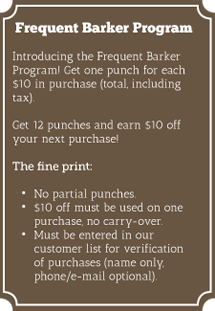 My favorite dog-related, monthly periodical. Food reviews, training advice, health articles. Single copies on sale at the store; I bet once you read one, you’ll want to subscribe! 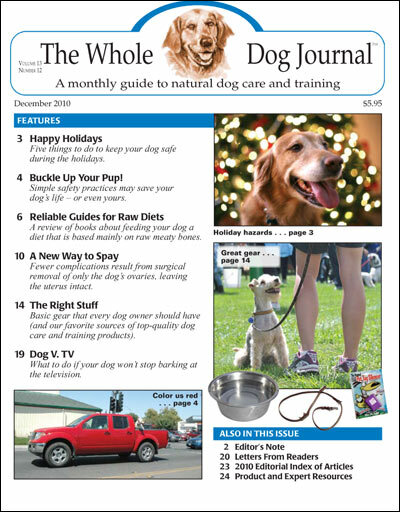 25% off selected Wellness, Natural Planet Organic Turkey, and Wild Calling dry food. 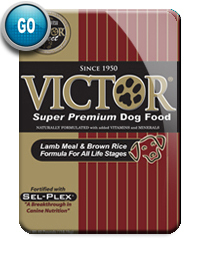 Within the month, you’ll probably be seeing Victor dog food in the store. This is a small, family owned company in Texas that has their own manufacturing plant. They focus on the bioavailability of nutrients, so they choose ingredients that are most easily assimilated. 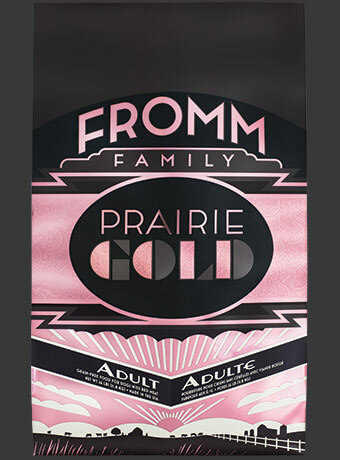 They offer both grain free and grain (sorghum and millet—low glycemic and less likely to cause sensitivities) formulas. 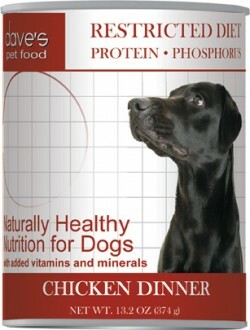 Dog Food Advisor gives them high ratings. And the price is also easily digestible!